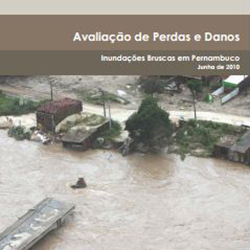 In situations of flood risk, authorities need to make decisions concerning the management and evacuation strategies to apply. However, in order to prepare evacuation plans, or to assess potential damage, information is needed on inundation patterns, including water depths, flow velocities, and timing of inundation. This information can be derived using inundation models, i.e. 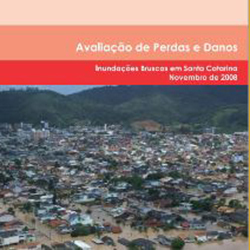 computer programs that simulate inundation along rivers, coasts or even urban drainage systems. 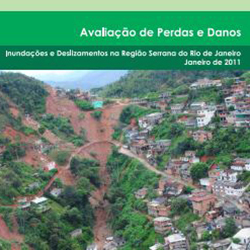 The outcome of inundation models also is required for long-term planning. Long-term planning is an integral part of developing sustainable flood risk management polices and intervention measures. In particular, it enables decisions makers to explore strategies, set targets, question the status quo, and to determine the merits of innovative ideas. Flood inundation models are essential in the development of a framework for long-term planning of flood risk management. 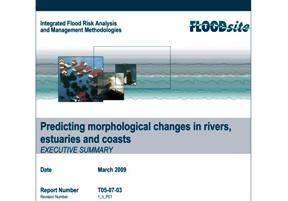 Finally, inundation modelling also is essential for flood event management. Plans for warning, evacuation and traffic routing often are based on computed flooding patterns, water depths and arrival times of the flood water (FLOODsite Task 17, 19 and 23). 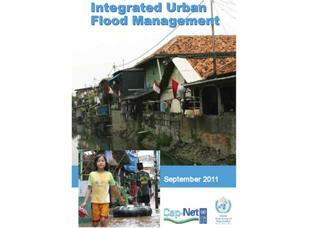 Different types of inundation models exist. In certain situations one may not even need a model at all to predict inundation extent. Given gauged water surface elevations along a reach, or water surface elevations predicted on the basis of flood frequency analysis, one can perform a similar interpolation to that used by Werner (2001; 2004).